Thank you, thank you, thank you, beautiful Roda! 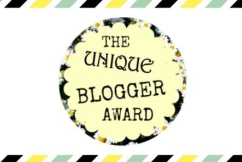 I am honored and excited to receive The Unique Blogger Award! If you haven’t checked out Roda’s blog, Growing Self, you really need to make it a point to visit it. growingself.blog Roda’s beautiful photos and inspiring content will have you hooked! If you could pick a book to turn into a movie adaptation, what would it be? Years ago, I read “Conversations With God: An Uncommon Dialogue” by Neale Donald Walsch. It’s about the author waking up and writing down questions, which are answered by God as he keeps writing. I’m not sure if it ever became a movie or if it’s even true but it brings up points like: God has a sense of humor. I like that! I mean, God has to have a sense of humor, right? Or how could we? I figure that’s where we got it from. What inspires you most about your blog? 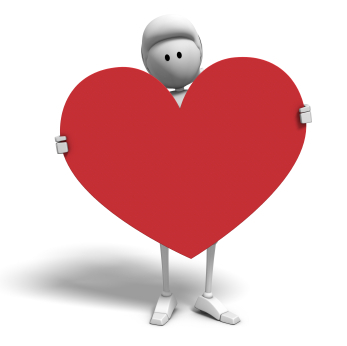 It inspires me when I run into people and they tell me how much they love my blog. They laugh and comment on several posts… I smile, we talk for a few minutes… and I say to myself, I had no idea that they were even reading my blog. Always inspiring. What author inspires you (doesn’t have to be a book; can be a film director or music composer)? Og Mandino. He is an inspirational writer who writes narratives about personal happiness and success. His book, The Greatest Miracle In the World left me crying my heart out at the end, in a good way. How do you keep your blog active and fresh? If you could turn your blog into a movie, what famous actors or actresses (Dead or Alive) would play the parts? LOL! I should order some My Life I Swear night lights for all of my followers! Roda, your rainbow aura should be enough light to keep them away. Congrats! That’s an amazing award!